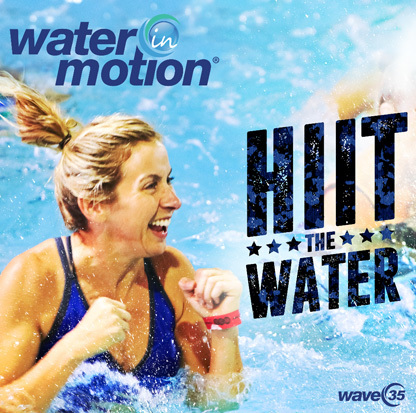 Welcome to the NEW WATERinMOTION® Original Wave Kits Website! 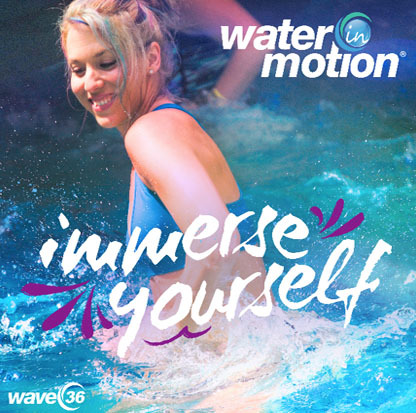 You must be logged into your account to view the Wave Kits. 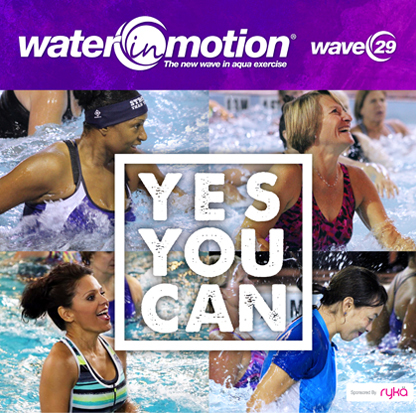 Click here to login or recover your password. 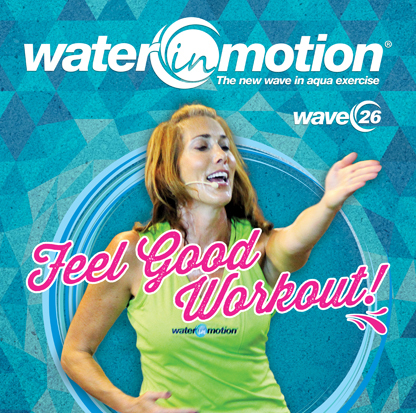 Your subscription includes access to the WATERinMOTION® Original releases below. 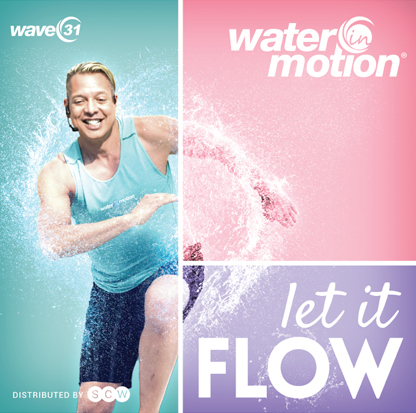 Be sure to download the current Wave Kit release video and music now. 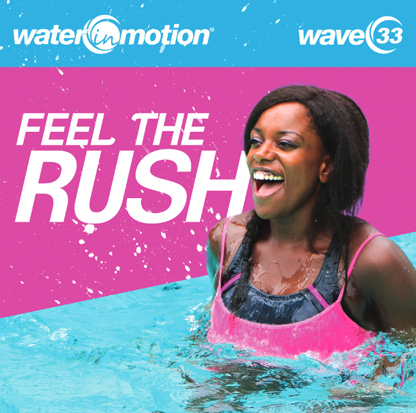 Once the next release becomes available you will have access to the streaming video only and the music will be available for download only by request. 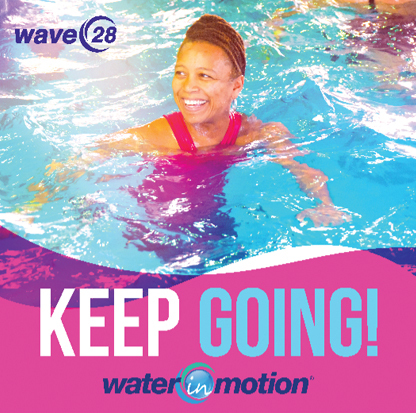 All other education materials will be accessible for download as long as your subscription is active. 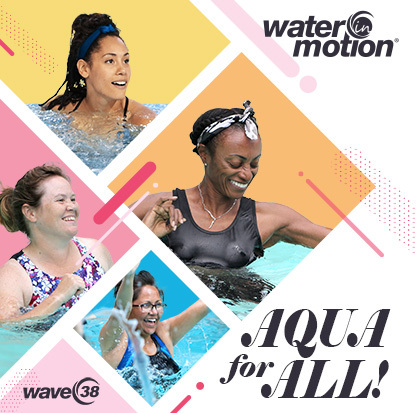 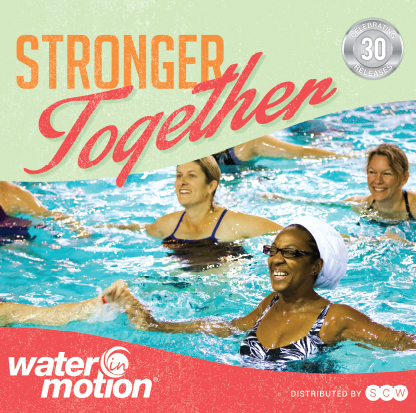 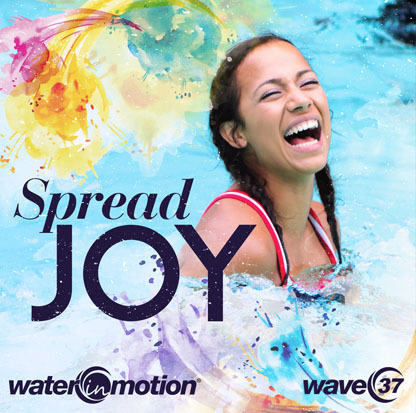 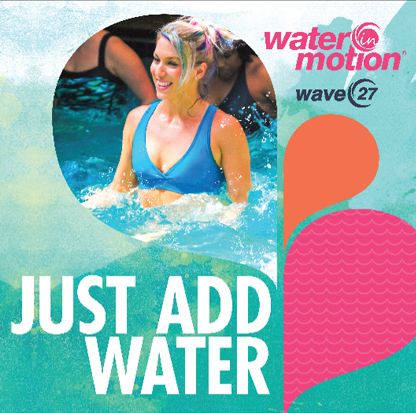 View the latest WATERinMOTION® Original Wave Kit here.